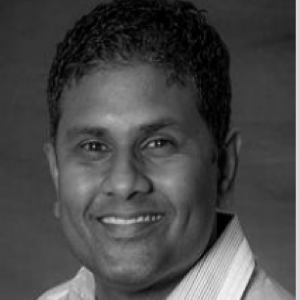 Sunder Arumugam has cumulated over 15 years of in-building experience APAC. As a system integrator in Singapore and Australia, he has completed more than 500 RF design projects, from development and implementation all the way through to performance testing and optimization. Sunder joined iBwave in 2013. In his role as Team Lead (APAC) Sales Engineering, Sunder is responsible for providing sales engineering support for the entire Asia and Pacific (APAC) region. As such, he works very closely with the local team, delivering technical presentations and demonstrations, and playing an active role in various in-building seminars, tradeshows and conferences. He is also a certified trainer for In-class iCP1 and iCP2. Sunder has a B.Eng. Honors Degree in Electronics and Electrical Engineering. He also holds a Master’s Degree in Radio Systems Engineering from the University of Leeds.